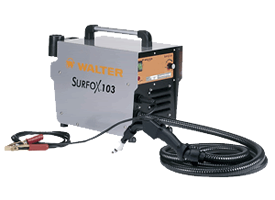 Walter | R.J. Kates Co.
Walter is your prime source for high productivity power tools, abrasives, tooling and chemical tools for the metal working industry. 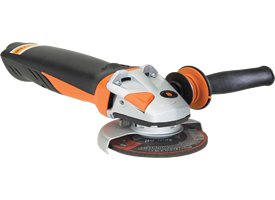 Since 1952, J. Walter Company Ltd. has been supplying high productivity tools to USA industry. 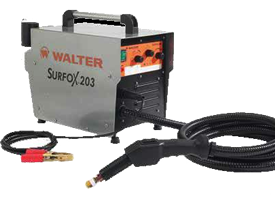 The WALTER brands of tools are known throughout the industry for their uncompromising performance and quality. 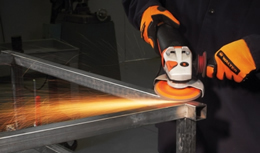 As a company, we continuously design and develop new tools to increase productivity and safety in the metal fabricating and finishing industries. 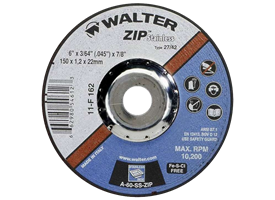 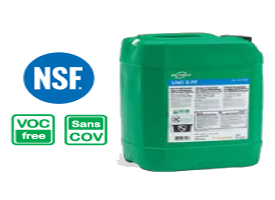 Walter is proud to have its research, development and distribution quality system certified under the International Standard ISO 9001:1994.
has been supplying high productivity tools to USA industry.